What Are Supercritical Fluids and How Do They Work? When a gas such a carbon dioxide is contained under high pressure and heated, there are changes to its physical properties. 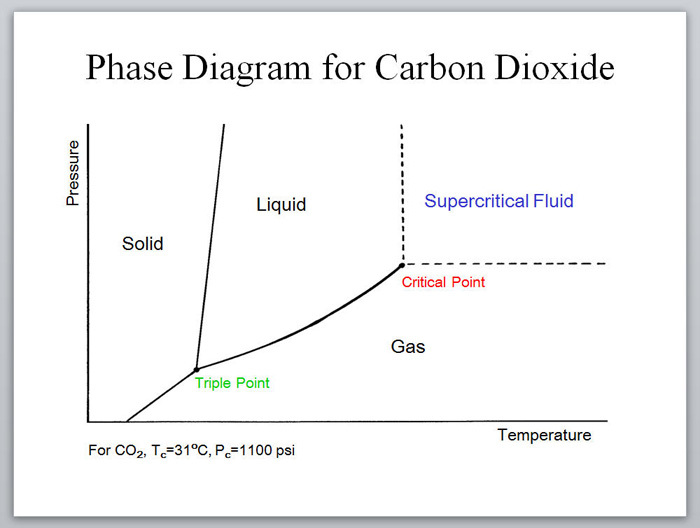 It becomes a supercritical fluid (SCF). 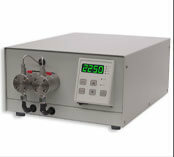 Under these conditions, the gas possesses the solvating power of a liquid and the diffusivity of a gas. Its density is similar to the density of a liquid and its very low surface tension is characteristic of a gas. In short, it has properties of both a gas and a liquid. For this reason, supercritical fluids work extremely well as a processing media for a wide variety of chemical, biological, and polymer matrices. A powerful capability of supercritical fluid extraction (SFE) is the ability to precisely control which component(s) of a complex matrix are extracted and which ones are left behind. This is accomplished through precise control of several key parameters including temperature, pressure, flow rate and processing time. It is possible to “tune” the fluid to extract those components of interest while leaving others behind. Additional advantages of SCFs are high extraction yields and superior product purity. Decomposition of materials almost never occurs due to the relatively mild processing temperatures. Carbon dioxide, which is the most commonly used SCF, has a critical temperature of 31°C and critical pressure of 73 atmospheres.